Like many decisions in life, it makes sense to get a second opinion before deciding on anything. Whether you’re looking for a new car, a new place to live, or a new job, it never hurts to get more input. The more information you have, the better your decision will be. This is no exception in the world of dentistry. 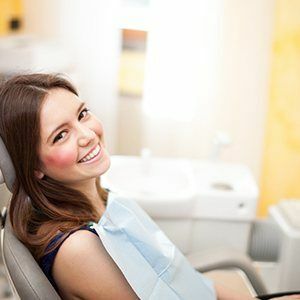 While many dental treatments are routine and predictable, it doesn’t mean they’re going to be the only treatment you may need. Larger issues can be much more complex, so we believe it’s worth the peace of mind to get multiple opinions on a complicated treatment. You just may find an alternate treatment option that better fits your case! There are many dental treatments that are considered straight-forward and well-defined. In these instances, dentists across the board identify the same problem and, more than likely, offer the same treatment recommendation. These include issues like cavities, chipped teeth, bleeding gums, or other simple restorative treatments. The best treatment will depend on the patient. With complicated cases, treatments are a blend of objective and subjective options. If you have more complex problems, it’s essential to seek objective solutions for many reasons. First, consider what treatment is consistently recommended. Understand the benefits and any down sides of the treatment, as well as your dentist’s role. 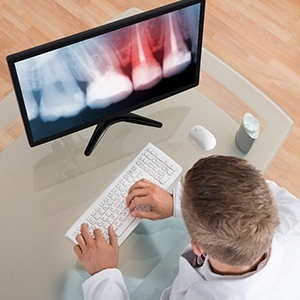 Since there are multiple ways to solve complex dental issues, the doctor’s experience, process, and personality should be considered. In most instances, treatments for more complex dental issues can require multiple phases to complete. For example, if you need to have teeth replaced, but you also have unhealthy gums, treating your gums becomes the priority before you can start treatment for tooth replacement. Complex treatments typically cost more to perform, therefore financial considerations should be weighed as well. Think of it this way. If you want to build a house, you need to have a carpenter, plumber, electrician, and many other specialists all on the same page for what that house will look like. Similarly, you want to make sure your dentist, periodontist, or other dental specialists know your treatment plan inside and out. At our practice, we consider second opinions to be a core part of how we serve the community. We always give careful consideration to treatment plans you receive and provide expert opinions based on your needs. We’ll verify the parts of your treatment plan we believe are sufficient, but we may also give you other options. 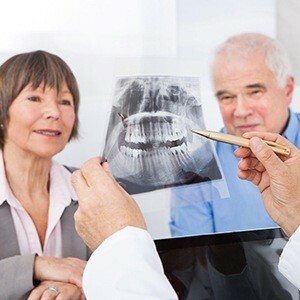 While it’s not required that you search for a second opinion, it gives us the chance to listen to your concerns, review what other dentists have told you, and confirm whether it’s the right treatment plan for you or if you should consider an alternate option. The right treatment can give you the smile you’ve always wanted or end years of pain and emergency doctor’s visits. Take the time to make the right decision. Call our Weatherford office to schedule a second opinion consultation today.